In a world of endless selfies, we have immersed in a culture where beauty and appearances are significant and play an important role in maintaining one’s confidence and self- esteem. 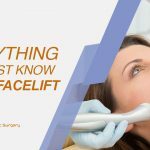 People are investing money into cosmetic procedures like lasers, Botox and skin surgeries such as facelift and nose jobs etc to have the desired appearance. 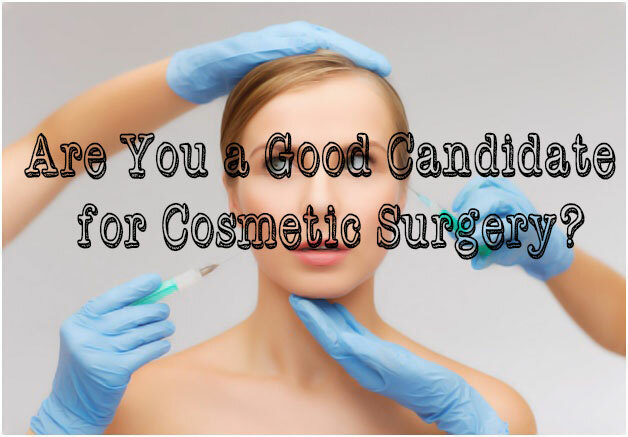 Cosmetic surgery is a discipline of medicine focused on enhancing the appearance of all areas of the head, neck, and body through surgical and medical techniques. 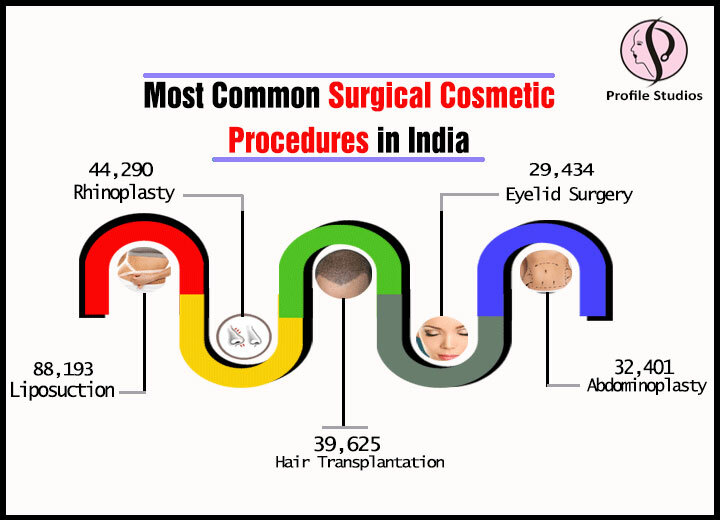 This surgery is attracting a huge number of patients directing the exponential growth of aesthetic business in India. 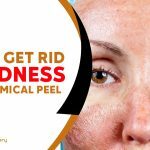 People from across the country are taking similar treatments to attain an amazing difference in one’s appearance and self-esteem and feel more attractive. According to Global Aesthetic Survey by the International Society of Aesthetic Plastic Surgery (ISAPS) for the year 2016, there is an overall increase of 9% in surgical and non-surgical cosmetic procedures within the past twelve months. No wonder, this percentage will only grow further with people becoming more concerned about their visual appeal. People with good understanding : People in good health, understand the risks of the procedure they’re considering, and are doing it for themselves are appropriate for cosmetic surgery. Patients with mental illness: Patients exhibiting delusional behavior are poor candidates for surgery. Also, people in crisis are not suitable for surgery as these individuals are advised to seek to counsel prior to any consideration of surgery. Patients with unrealistic expectations and obsessions: People with the hope that they may acquire a celebrity face or wish to find the youth of many decades past are not acceptable. People obsessed with a minor defect also are inappropriate candidates for surgery. A Strong Self-Image: Competition rules today’s world and people have realized the importance of self-improvement. Indeed, you looks are an integral part of your life and undergoing a cosmetic surgery make you appeal and feel even better. Cosmetic surgery of any kind leads to positive emotional outcomes. Many cosmetic surgery patients experienced a joyful existence after a transformation they were hoping for. Improve Physical Health: The ultimate goal of cosmetic surgery is to change physical aspect of a person. It is a definitive answer to people facing health problems such as obesity and fat accumulation. Liposuction or a tummy tuck improves physical health by keeping the weight down of patients through body contouring. Moreover, nose jobs can have a positive impact on breathing problems as well. Mental Wellness:Many people feel dissatisfied with one or more aspects of their bodies, such as stomach or breast, and hence become depressed. An unfortunate accident or traumatic injury can cause stress and psychological problems to many, but a coordinated cosmetic treatment helps in regaining normal appearance and self-esteem in the most natural way possible. Many patients experiencesignificant reduction in social anxiety after their surgery, due to the new feelings of self-confidence their new look inspires. Whilst cosmetic surgery is a relatively common thing these days, it is certainly not the best option for everyone. Medical Risks: The surgical procedure can have serious repercussions on your health. Cosmetic surgery, like any surgery, also carries a risk of medical complications such as infection, severe bleeding, nerve damage, numbness, tissue death and bruising in the area. Expensive Procedure:The cost of most cosmetic procedures is very high and can empty your wallet. The reconstruction surgery is complex, time-consuming and is expensive surgery. Probably, looking for cosmetic surgery loan could help in this regard. Appearance: Sometimes cosmetic surgery doesn’t produce the desirable results. Patients can experience bruising and swell for a period after the surgery, which could lead to pain and discomfort. Such bruises are even difficult to hide. 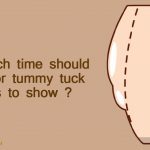 To conclude, the quest to look perfect in an age of computerized symmetry is increasing and thus, adults are making confidence-boosting changes with cosmetic surgery in an attempt to ‘improve’ their looks and shape. 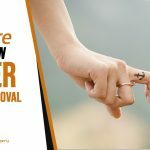 If you are also the one, then make sure you end up choosing the right surgery procedure and duly experienced cosmetic surgeon for positive and everlasting results.